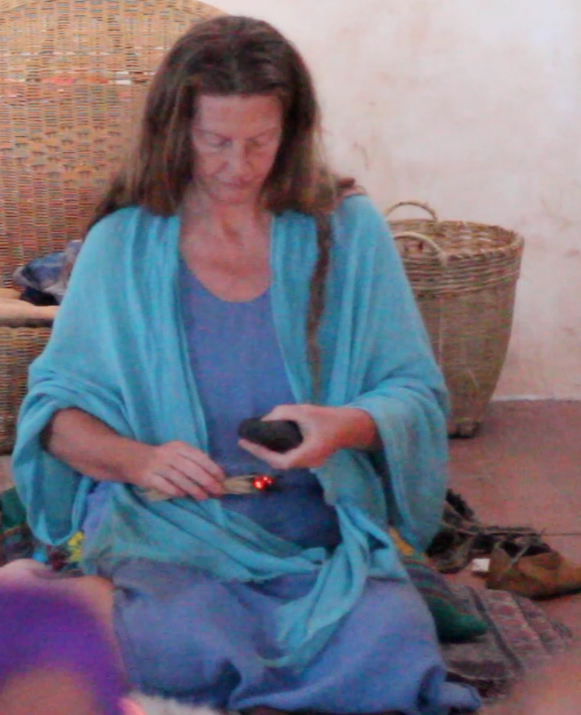 With hand-carved stone pipes, JoAnne Dodgson offers Pipe Ceremony in community gatherings and with individuals for healing, visioning and prayerful manifesting. Pipe ceremony is guided in the ceremonial ways of Ka Ta See – with deep respect for the Peruvian lineage and gratitude for the elders who shared their teachings to awaken our hearts and create balance on Earth. See Events for ceremonial gatherings & pipe-making workshops. “The medicine at your ceremonies is quite powerful. It’s as if all the intentions I put forth during the ceremony are coming to fruition.” -M.F. “The ceremony was very healing and lifted my spirits.” -S.B. “You always create such a beautiful space. Thank you for the freedom to dream.” -H.Y. “Attending the New Moon ceremony with JoAnne is a ritual that I try to do each month as an opportunity to go inward and to reflect on and renew my purpose and my intentions for my life on Earth. Each ceremony is very powerful and extremely moving as we commune with the Spirits and interact with one another in a safe and sacred space. The feeling of community and shared purpose at each gathering is something that I value greatly and I always take home a strong sense of connection, love and gratitude.” -S.B. “The shared intentions and loving connection was so nurturing to me, just what I needed.” -P.R. “The ceremony was so powerful. We both were very moved and felt the energies moving dramatically. So thankful that I was there!” -J.J.
“JoAnne is a graceful healer. Her melodious voice and kind eyes draw you in deeper to spirit. The melody of ceremony is ignited with JoAnne acting as a guide, gently supporting the development of dreams, of wishes, of intentions.” -C.J.